Heritage and innovation are two of the most important ingredients for a successful firm – and as DPC Accountants celebrate 75 years of growth and achievement they prove that to be very true. Europe was locked in the turmoil of the Second World War when Edwin Downward first set up the firm as a sole practitioner on February 9, 1943. 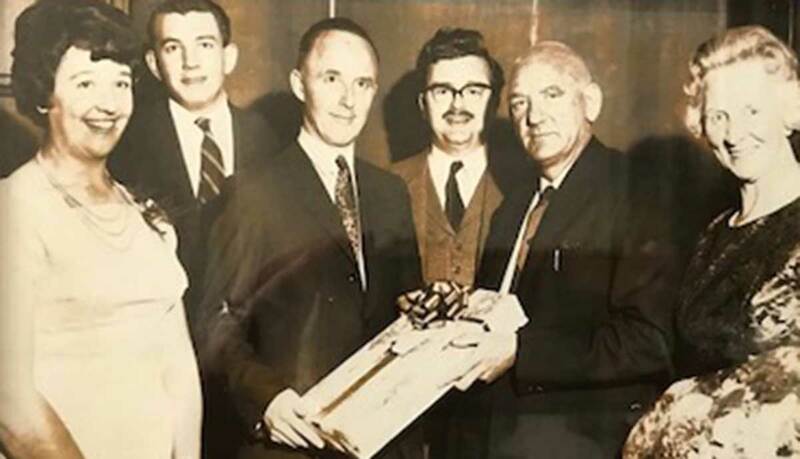 Becoming established through those challenging years, the accountancy business added John Plumb as a partner in 1962, closely followed by Mike Colclough in 1963. 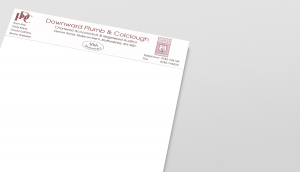 From there the firm became known as Downward, Plumb and Colclough – eventually shortening its moniker to DPC, as it remains today. Some of the DPC team. As DPC celebrates its 75th anniversary, the firm reflects on a rich history that has seen many changes – and a commitment to innovation that has kept the tax specialist at the top of its game. DPC has doubled its workforce to 60 in the past 15 years and there is no doubt that a huge part of the firm’s success is down to fantastic staff, who have made the difference from day one. Expertise, dedication and reliability are key qualities in all DPC staff, which is reflected in a firm that can be trusted to deliver time and time again. As DPC’s extensive track record proves an excellent workforce bring excellent results. While harnessing the expertise of loyal staff, the business continually seeks to bring in new faces that see the world through fresh eyes and can empathise with a new generation of business owners. This in turn supports customer loyalty, which DPC has been delighted to enjoy over the decades. Those decades have certainly seen some changes. Keen to embrace technology, it was June 1967 when the firm invested a third of its profits into a revolutionary Logabax accounting machine. This marked the start of a commitment to digital adaptability that has allowed DPC to go above and beyond in meeting customer’s expectations. To honour the commitment of staff to ensuring customers always receive the very best service – and to thank long-standing customers and partners for their support, DPC will be holding a 75th anniversary celebration on July 19. Held at the Upper House, in Barlaston, the event will include a drinks reception, presentation about the history of DPC and acknowledgments with food and entertainment to follow. As part of the continued evolution of DPC Accountants the 75-year anniversary marks the start of a new era – a digital area and one that deserves a new look. A rebrand has taken place this year and a new identity and logo unveiled. For an accountancy company that you can trust, DPC lets its heritage speak for itself – 75 years of trusted expertise and advice. To find out how DPC could help your business get in touch.